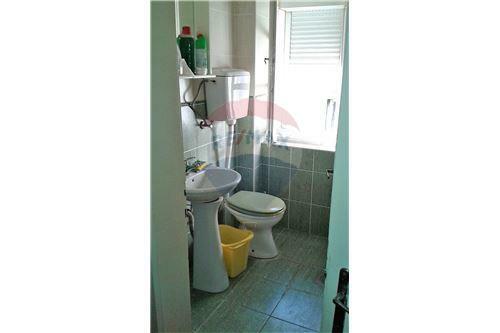 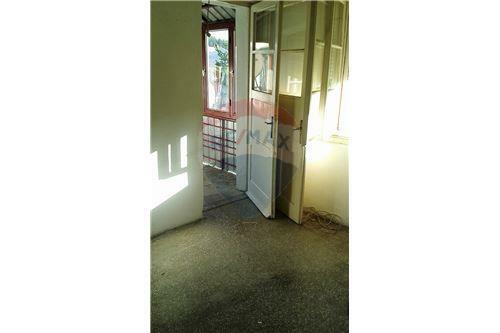 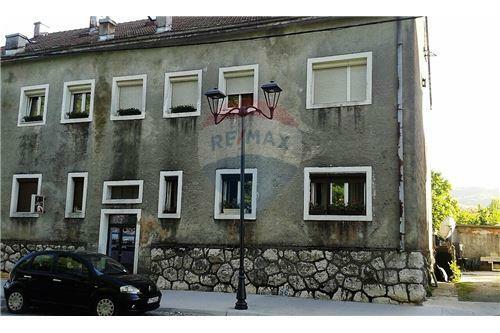 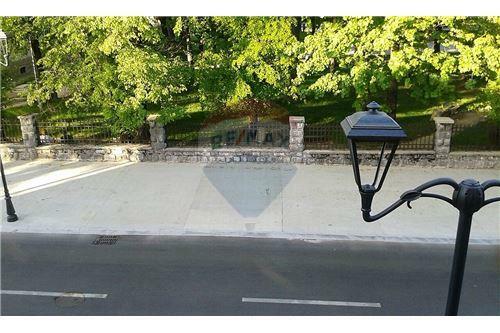 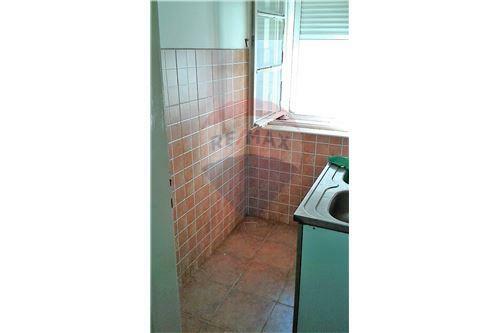 Comfortable one bedroom apartment of 67 m2 for sale in the center of Cetinje. 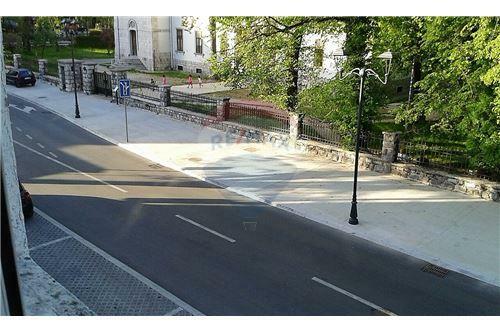 The apartment is located in a smaller building on the first floor, with a view of the park and the building of the Austrian mission. 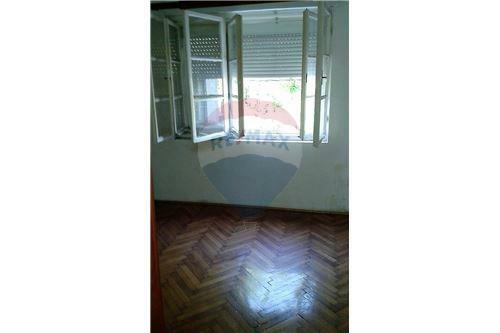 Thanks to its excellent location, this apartment represents the ideal potential for organizing family and business life. 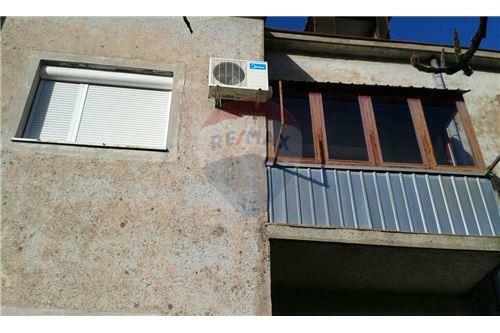 Considering that Cetinje is the Royal capital of Montenegro, the apartment represents an excellent rental investment. 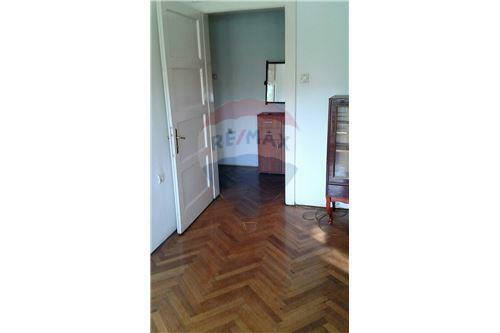 The structure of the apartment is easily adaptable to the conversion into a two-bedroom apartment. 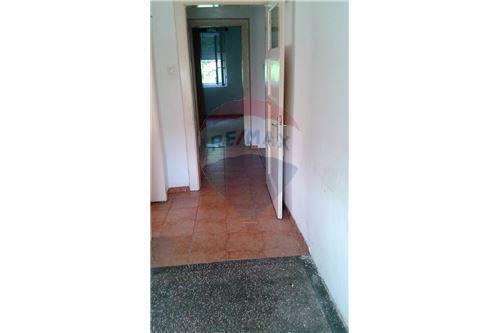 The apartment comprises of a comfortable living room with exit to the glazed terrace, a separate dining room and a separate kitchen, a large hallway, a bedroom, and a bathroom. 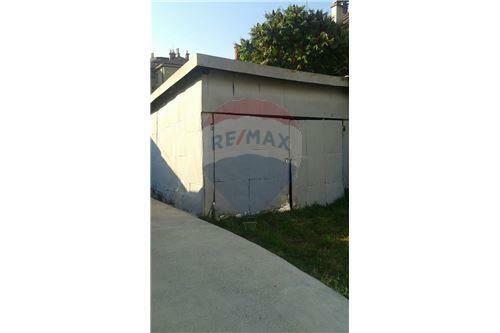 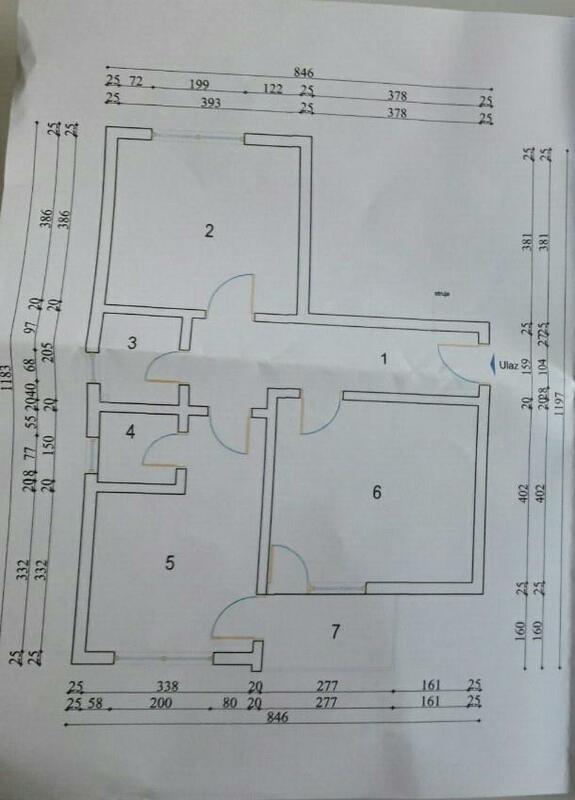 The price includes a basement and a garage place.